why would you want an air temp gauge? 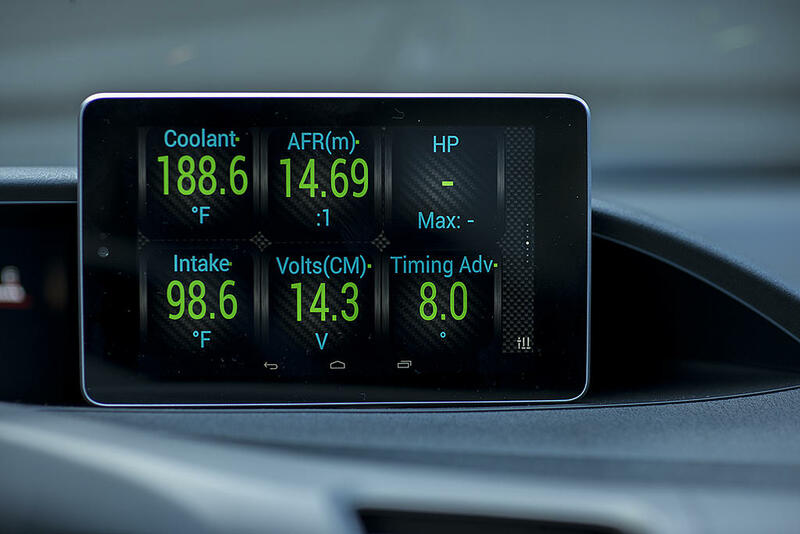 There are far better things to monitor unless you just wan 100 gauges in your car. Bluetooth dongle and torque app. Monitor whatever you want. $20 total and reads most all of the sensors. Never heard of this, links? And then whatever bluetooth OBDII adapter you want. I got a cheap one (ELM327) and it works fine. What do you need intake air temp for? Just wondering. Are you boosting your car?